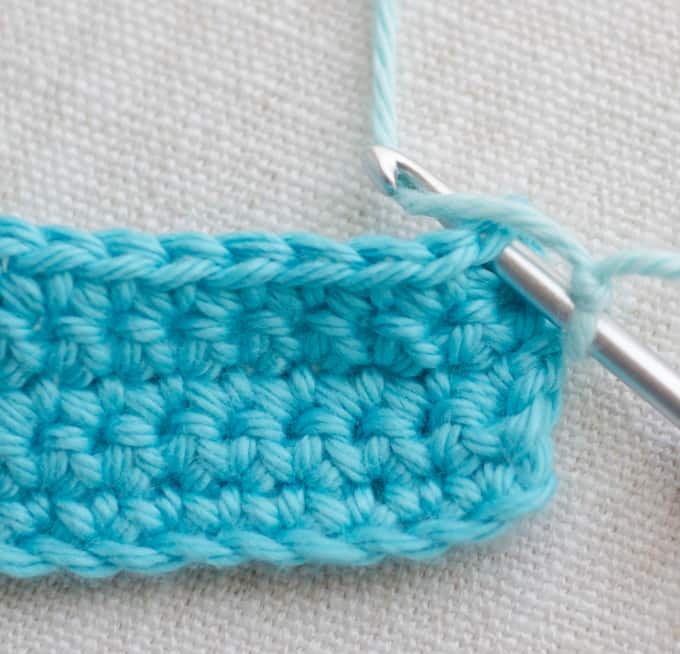 Here is a different way to start a row of crochet: the standing crochet stitch. 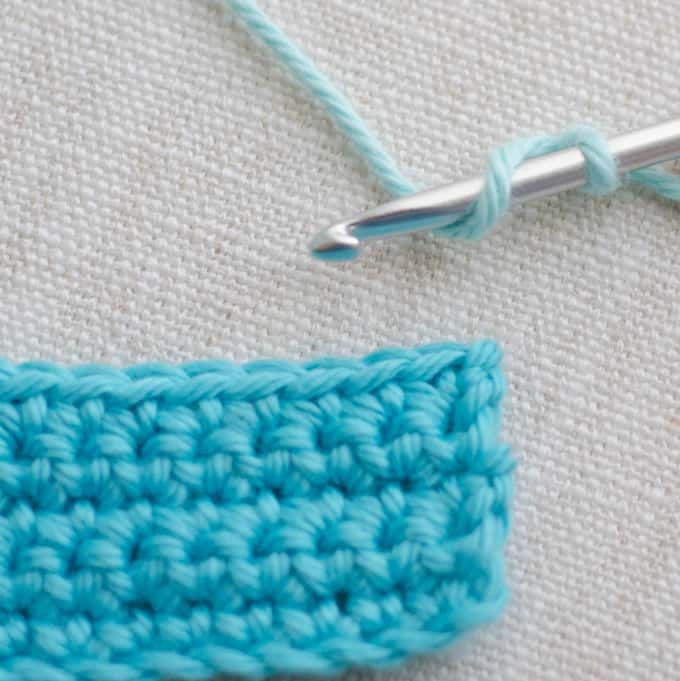 The standing crochet stitch avoids the slip stitch, chain method of starting. It is a useful technique to learn and one that is good to have in your crochet toolbox! You will quickly find projects suited to this start method. Next, just pretend like you are making an ordinary single crochet. 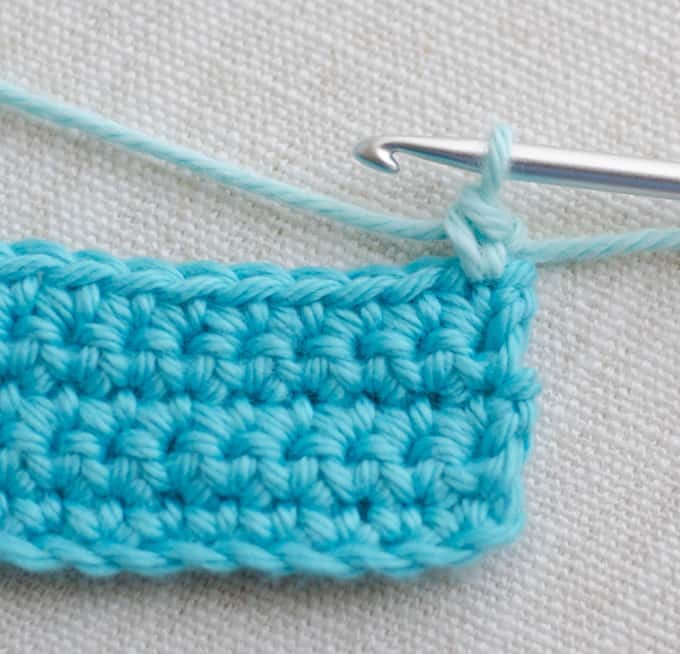 Note that this stitch is exactly as any other single crochet stitch, but it starts with a slip stitch. 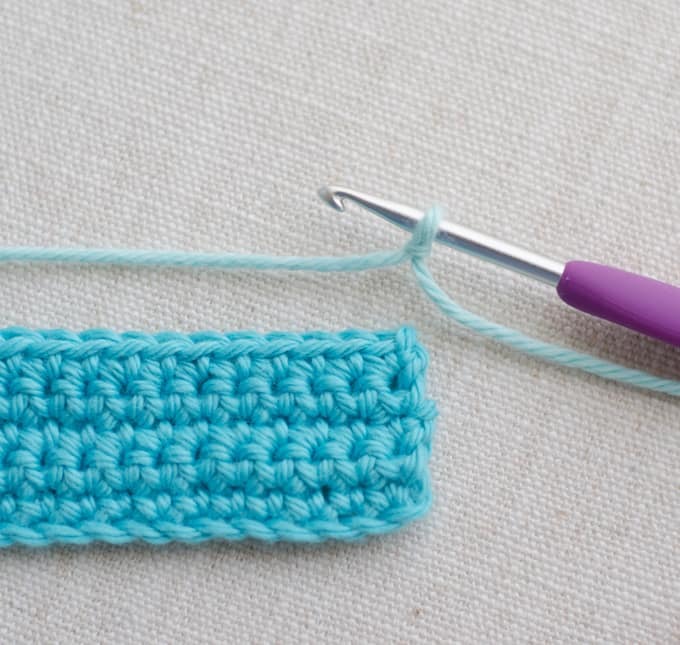 A standing double crochet stitch starts the same way: with a slip stitch. Hold the loop of the slip stitch with your hook holding hand and carefully wrap the yarn over for the double crochet. The yarn over on the hook might want to move around a bit, but do your best to keep that from happening. Insert the hook just as you normally would into the next stitch and make a double crochet. Note that this is exactly the same as a normal double crochet stitch except that it starts with a slip stitch. Other stitches can be worked the same way. Simply start with a slip stitch and then proceed ‘as normal’ in making the stitch. 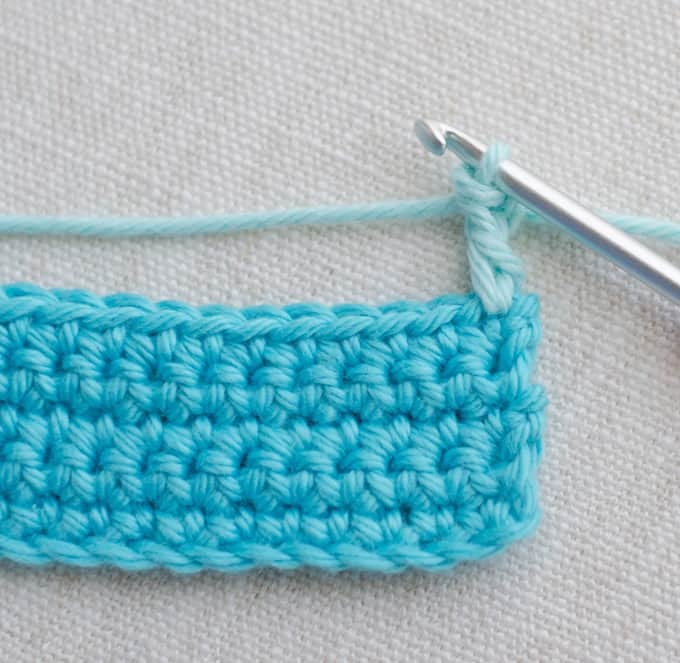 Some people prefer to work a standing crochet stitch without a slip stitch start. To do this, lock down the tension in the working yarn by grasping it firmly in between the 3rd and 4th fingers of your hook holding hand. Then make the stitch as you normally would. The next time a patterns calls for a slip stitch and a chain to start, you just might decide to start with a standing crochet stitch instead! Thank u for this . I had to study it for awhile , then light bulb cut on !! I think I finally got it. I’ll have to do it and see but it looks. And sounds great.